Path - an independent homelessness charity now working in partnership with Exeter City Council - is looking for landlords and letting agencies that are happy to accept tenants in receipt of Local Housing Allowance and have properties which meet all the legal requirements and are free from hazards. Path offer reference-checked tenants, tenancy related support, property inspections, help starting and ending tenancies and much more. 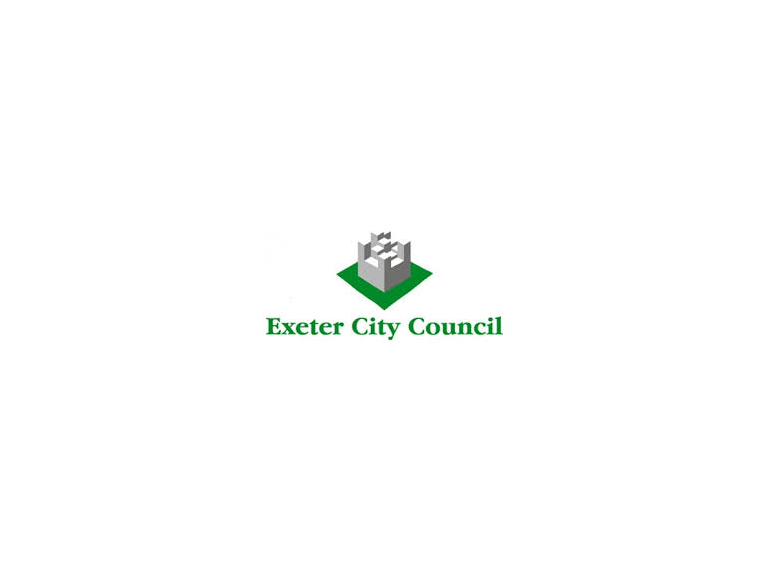 The charity has been operating in Devon since 1995 and operates in Plymouth, Teignbridge and now Exeter. The charity works to reduce and prevent homelessness by improving access to rented accommodation for both families and single people. "We do this by assessing our client’s housing needs and options, and helping them secure appropriate housing by offering advice and support, deposit guarantees, and assistance accessing further funding to help set up tenancies in the private rented sector," said Rebecca Saxton. "We also liaise with landlords, building relationships and aiming to resolve issues before they become problems." Cllr Heather Morris, Lead Councillor for Customer Access, praised the partnership: "Working alongside Path allows us to improve access to decent and affordable accommodation. It is important that we do everything we can to address the issue of homelessness and working with local landlords and agents in this way is an important part of our approach." Recently the charity helped local father Dan to find suitable accommodation after he was awarded custody of his daughter. The man had been living in an overcrowded property and urgently needed to find somewhere more appropriate. Path linked him with a landlord with a vacant two-bed flat, funded a one-year deposit guarantee and accessed rent in advance for him to secure the property. The charity arranged to meet with the landlord and tenant at the property on the day of moving in and completed a photographic inventory and all the relevant paperwork. Path ensured his housing benefit was paid to the landlord and set up a Credit Union account and a payment plan to ensure that he could afford the tenancy deposit at the end of the year. The charity continues to offer support throughout the year, and the tenancy has been progressing well. For further details about the service and to request a Landlord Information Pack contact erss@pathdevon.org call 01392 491286 or visit www.pathdevon.org.